Walk-on Ceilings | B.A. Construction, LLC. Every project has its own unique specifications and may require a different set of wall panels. 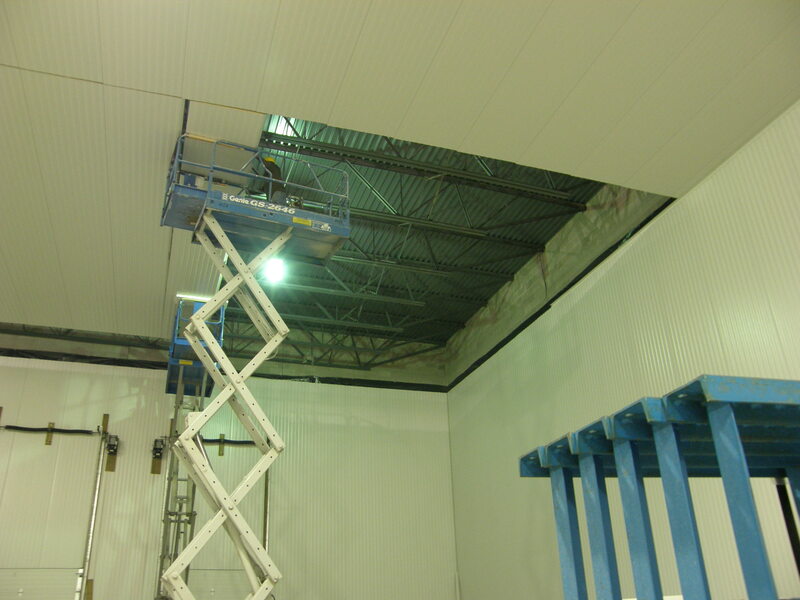 B A Construction can provide labor/materials using a wide selection of insulated metal panels to accommodate the needs of any project. 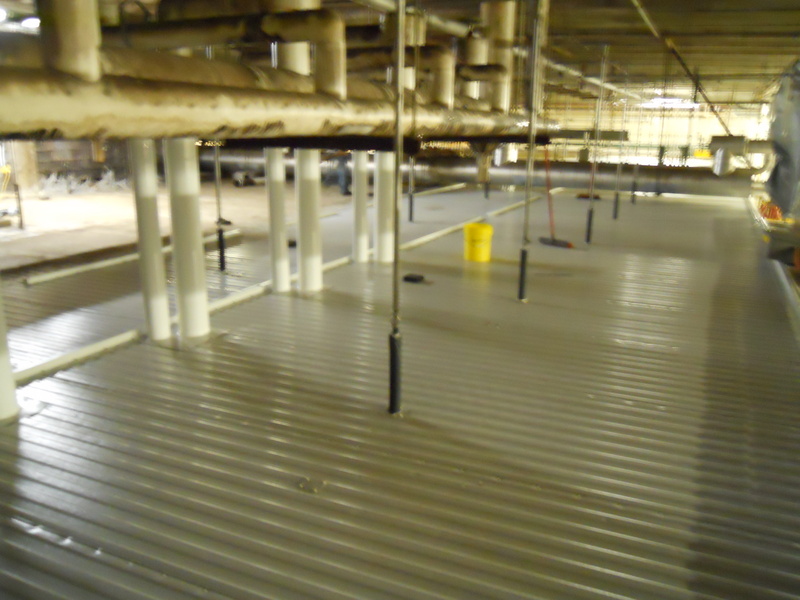 IMP can be installed quickly, and are ideal for commercial, industrial, and cold-storage applications. Insulated roof panels provide a high level of thermal R-value to your building. B A Construction can provide IMP materials/labor to suit your project needs. 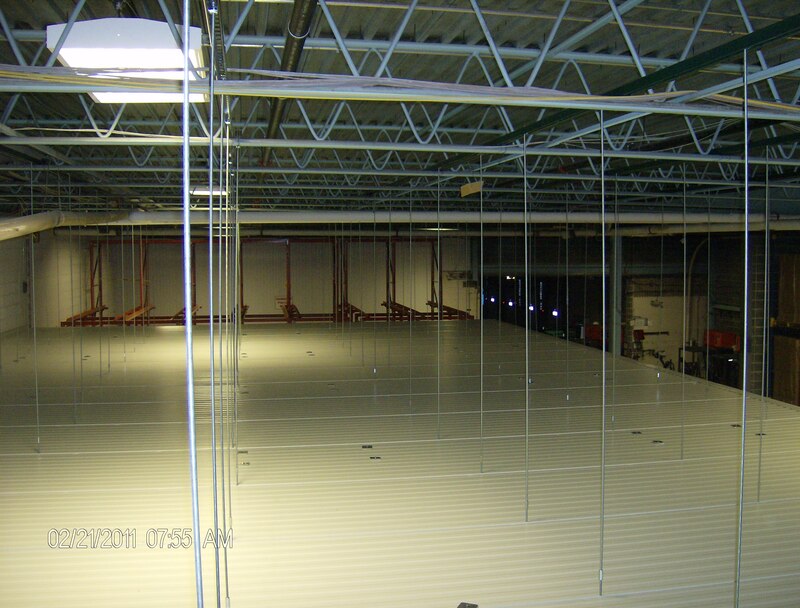 Insulated metal panel wall, ceiling, and roof systems can be selected from manufacturers such as Metel-Span King-Span and MBCI. BA Construction can provide quality materials and timely installation for your entire insulated metal panel wall, ceiling, and roof systems from start to finish. B.A. Construction’s objective is to provide personalized services without compromise. We seek to understand our customers needs, ideas and wants and use our knowledge and experience to provide solutions that exceed our customers expectations. Our company strives to expand our collective capacities to better serve all parties involved.